This surf contest includes men's and women's longboard divisions as well as Stand Up Paddle and Tandem. 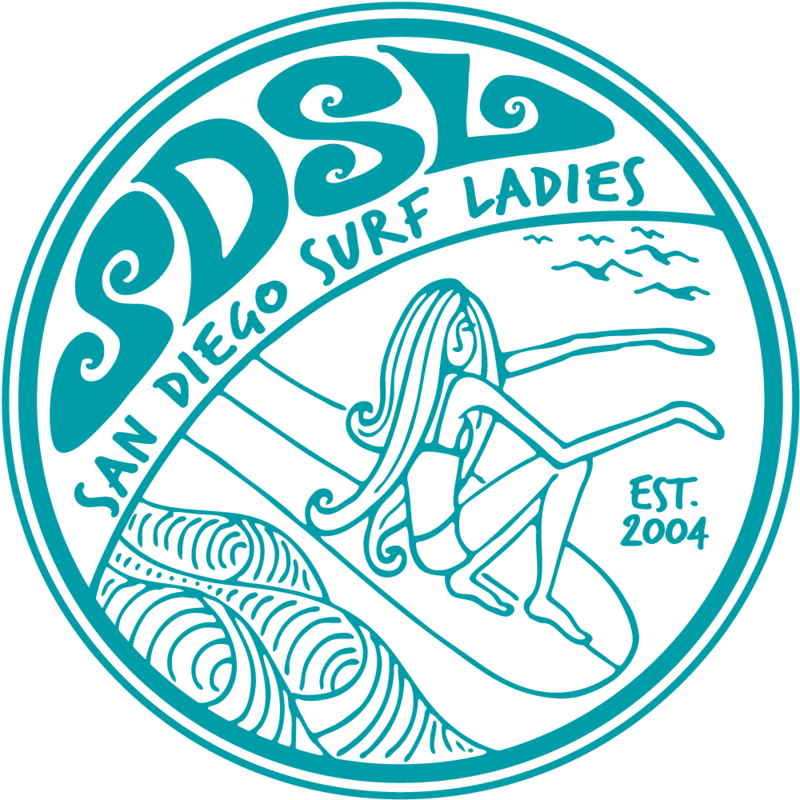 Since registration is due at the end of this week, please notify Eva Thorn (sayluise@hotmail.com) ASAP if you are interested in competing for Team SDSL. Below is a list of fees and divisions. There is a $25 discount if you sign up for more than one division.